Home / blog / One-third of the Population of the World is suffering from Lifestyle Diseases, are You? One-third of the Population of the World is suffering from Lifestyle Diseases, are You? The more we as a human race are evolving, the bigger list of problems seems to come our way. The adage, “science is a slave or the master?” is being better answered for the worst and turning our heads away from the reality that is looking right at us wide-eyed; will only bring doom to the humankind and sooner. Cell phones, laptops, cigarettes, and alcohol are those lifestyle blunders humans commit on a regular basis, thereby cutting the very branch they are cosily sitting on. Falling from which won’t just lead to death, but a painful one. All these aspects of our lives are the entailments of a trend-driven lifestyle. We are running far from logic and self-harming becomes a need. On the other side, a man who practices none of them is non-existent because even the ‘saints’ of the new world don’t look like refraining from these elements. 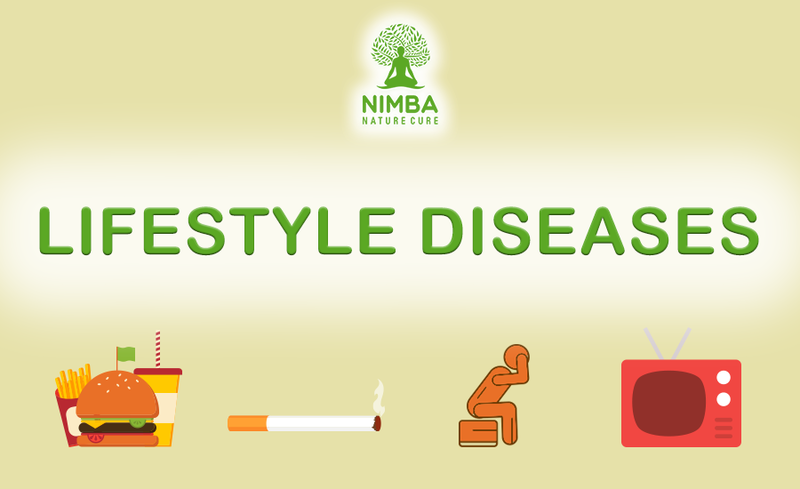 Lifestyle diseases, therefore, are more than just implications of a disorder. It occurs when a disorder is a self-generated, conscious habit. Going by reality, lifestyle Diseases found today cannot be counted on Fingers. Regardless of what the condition, if preventions are not immediately taken to, the disease most likely ends with the life. Although the likeability of a person to succumb to a lifestyle disease depends on Age, and Gender, but turning a blind eye against the infinite possibilities in the world is nothing less than stupid. Lifestyle disorders, mostly cause ‘Atherosclerosis‘ which is most closely related to hypertension. It is the silent killer because the afflicted person will not realize the symptoms as it is absent. When hypertension occurs, there are no visible signs of the kind that cartoon character Tom exhibited after being a victim of Jerry’s shenanigans- turning red, the fumes coming out of the ears, none of that. You may stay unlearnt about its vicious impacts for years. In the US, about 30% of adults aged over 18 fall victim to hypertension. It is the worst that could happen to you because it is a provider of a host of disease. Hypertension can cause atherosclerosis or the hardening of the arteries. It is a condition when the walls of the arteries become stiff, thick, and narrow to prevent themselves from very high blood pressure. Atherosclerosis, in turn, causes serious complications to the Afflicted. When coronary arteries get blocked, the condition leads to heart attack. Heart attacks or coronary thrombosis are among the leading causes of deaths in the US. When the arteries that feed the brain get blocked due to Atherosclerosis, the condition leads to stroke. When the arteries begin to get narrower, the heart overworks, turning larger and weaker in the bargain leading to congestive heart failure. Kidneys are filled with capillaries working to filter waste from the blood. Hypertension eventually destroys these capillaries which could result in kidney damage. The capillaries in your eye’s retina could rupture due to high blood pressure. Blurred vision or even blindness could ensue. As much as these depend on the genetics, they can as well come into effect with an unhealthy living. Type II Diabetes is a result of a combination of the two conditions. However, Genes seldom play a role in Type II Diabetes. Smoking, Stress, Obesity, unhealthy diet, and lack of physical activities trigger the effects of type II Diabetes. Obesity on the other side is a carrier of a host of diseases. It partly depends upon genes, but lifestyle choices like bad meal planning, lack of exercise can encourage its effect. 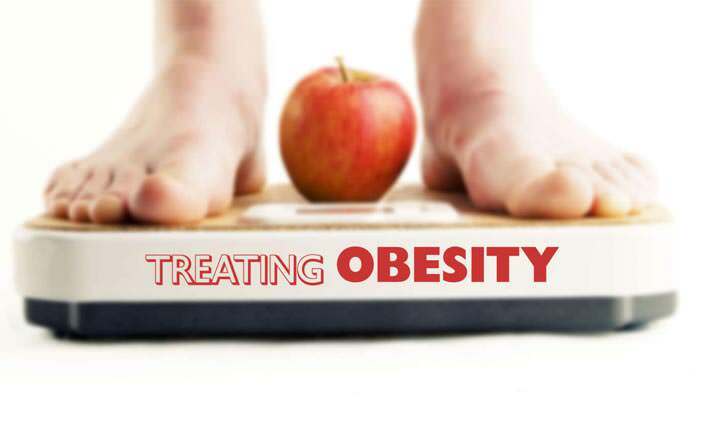 Like hypertension, Obesity has various associations with lifestyle diseases and health conditions. 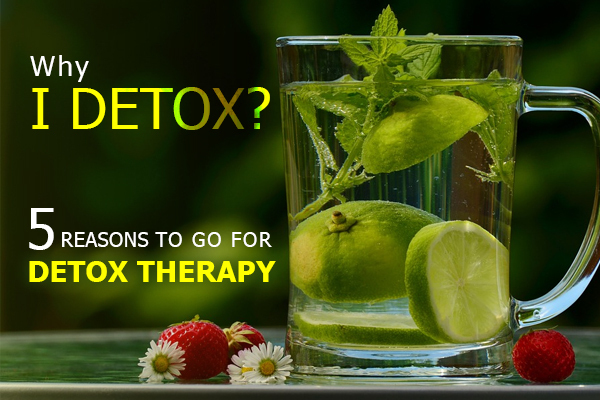 While there are various outlets for naturopathy treatment in India, People need to make healthy changes in their lives to avoid inviting lifestyle diseases that could result from one particular disease. Early warning and precaution are always better than the exuberant prices you pay in the weekly appointments with a doctor. While last-minute interventions are as good as nothing, early preventions through a positive lifestyle can always spare you a lot of health and wealth loss. Some medications do not do wonders that half an hour of exercise does. 30 minutes a day, five days a week is little you can invest in your health. Your medication may soon be useless as you will begin doing well without it altogether. Regular exercise strengthens your heart. Your heart is youthful and pumps enough blood with little force. Your arteries dilate because nitric oxide produced from exercise induces it. Cholesterol issues will never attend you. Exercise is a feel good, far away from stress. Exercise Reduces inflammation of arteries. While there is naturopathy treatment available for obesity, running on a treadmill doesn’t count for an exercise. As soon as you think about your diet, you realize how much junk eating you may have had lately. High intake of fats and too much salt or sugar can also prove risky in the long run. Nuts, Seeds, Legumes are natural high-protein food. Lean protein like Fish, Chicken, etc. Do not have Alcohol in high amounts; it increases chances of hypertension. Having too much Caffeine won’t make you look trendy either. Give green tea a try instead. Too much salt, too much sweet. Extremes are always attractive, but come with their side effects. Pay attention to what the cigarette packets have to say at the footnote. Stress is not the best emotion to sustain. Too much of it has adverse psychological effects as well as physical effects. Sleep is important to rejuvenate the body against the exhaustive lifestyle. Self-monitoring is the last and most important aspect of lifestyle change that none of the above can be done without. Tired of popping pills after pills for that elevated blood-sugar level? Naturopathy treatment for diabetes can help you follow yoga and asanas, brisk walking and proper diet. Naturopathy treatment for lifestyle diseases is available at various places and includes natural methods to cure and prevent various health conditions. It employs an array of physical methods that incorporate vitalize and folk medicine. 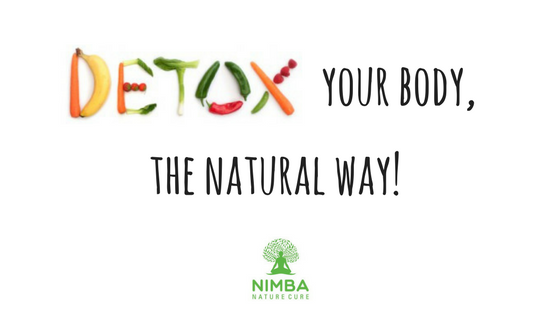 The Nimba Nature Cure Village is a Retreat Centre that understands the specific needs and demands of the patients and has tailor-made naturopathy treatment for obesity and diabetes and many other lifestyle diseases. When undergoing a naturopathy treatment for lifestyle diseases, you are engaging yourself in a treat of traditional medication that is safe, rejuvenating and a total win-win for you. Nimba Nature Cure village ensures that you get out of your disorganized way of living by attuning you to Mother Nature.